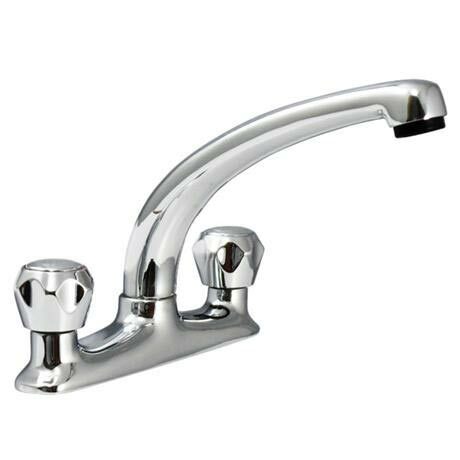 The Tre Mercarti Dual Flow Deck Sink Mixer with a swivelling spout. All Tre Mercati products are tested before despatch and our confidence is such that we offer a 10 year guarantee for any defects in manufacture. Chrome plate finishes also carry a 10 year guarantee.